We Know Sonam's In Cannes... But What's YOUR Fav Celeb Up To? 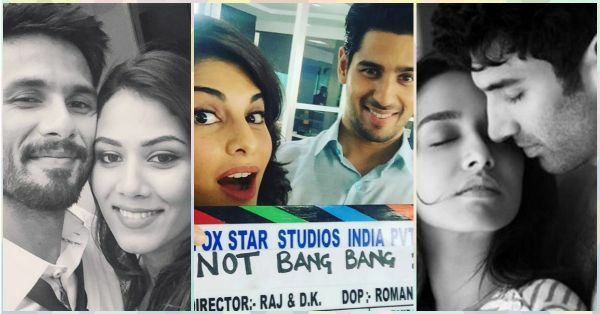 Are you missing out on all the latest updates about what’s happening with your favorite Bollywood celebrities? If yes, then you don’t need to miss out on anything any more, because how can we let you suffer like that?! From Sonam’s killer outfits for Cannes to Shahid and Mira’s cutest selfie ever, here’s everything you need to know! 1. Sonam totally killed it at the Cannes red carpet! 2. 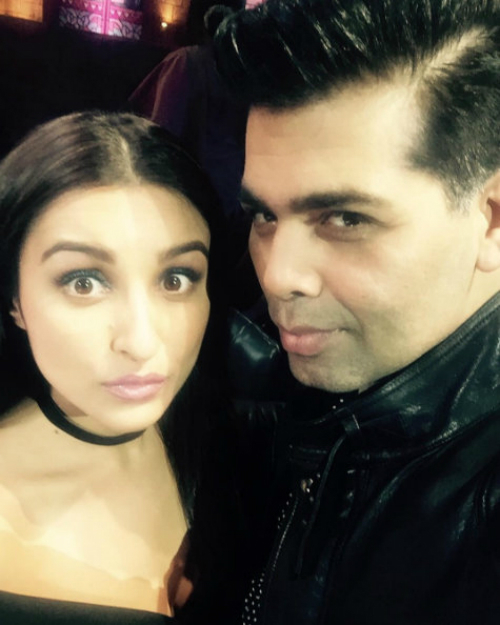 Parineeti and Karan on the sets of India’s Got Talent! 3. Shraddha gave us a little sneak peek of “Ok Jaanu”! We can’t wait to watch these two together again! 4. 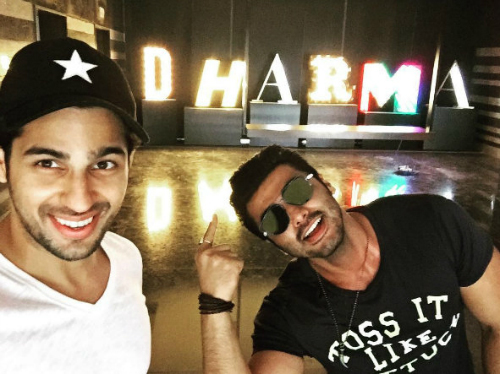 Sidharth and Arjun’s selfie at the Dharma office. 5. Emraan and Prachi all suited up for Azhar promotions in Dubai. 6. The parents-to-be are looking SO cute! 7. 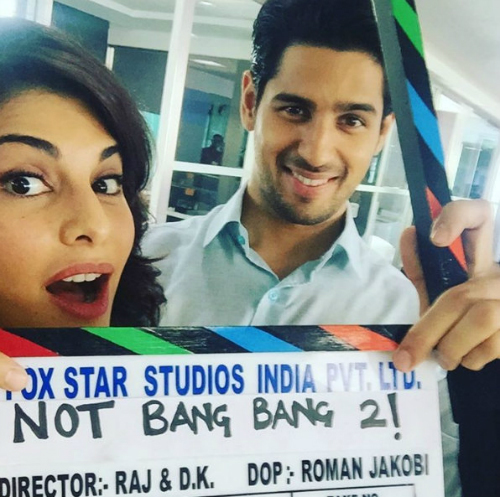 Jacqueline and Sidharth start shooting for “Not Bang Bang 2”. We couldn’t be any more jealous… Even we want to join them! 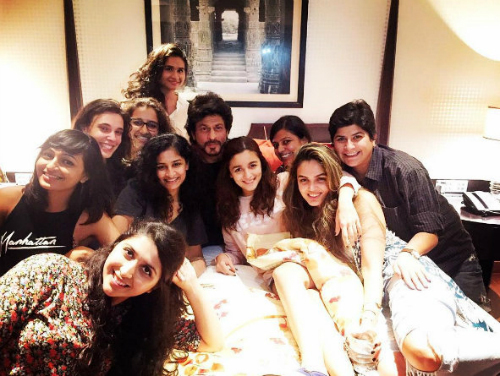 :P Image: Alia Bhatt on Instagram MUST-WATCH: Our Fav Celebs Are On AMAZING Vacays – We’re SO Jealous!! 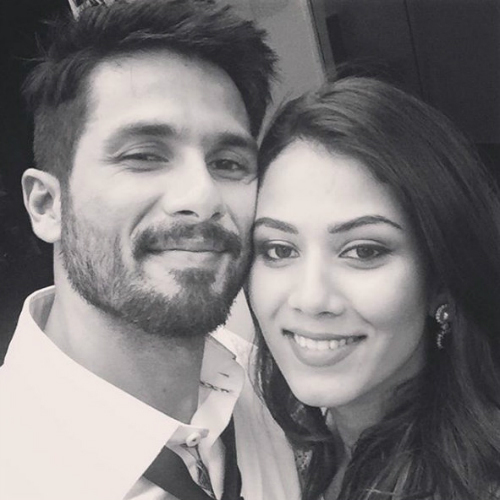 MUST-WATCH: The Most Adorable Pics Of Our FAV Celebs… With Their Kids!